Root Xiaomi Redmi Note 4 without Using Pc . 1 Root Xiaomi Redmi Note 4 without Using Pc . 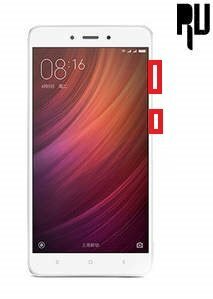 1.1 Enable root access on redmi note 4/ Snapdragon without pc . Do you want to root redmi note 4/ Snapdragon without using pc ? If yes then you are at right place. 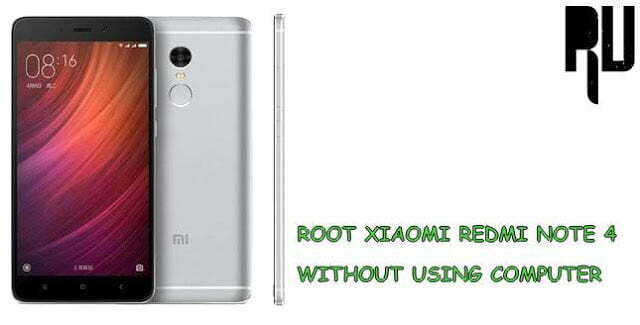 Today we are here with the guide on How to enable root access on Xiaomi redmi note 4 . Xiaomi Redmi note 4 is the latest smartphone from Xiaomi and it is also the successor of redmi note 3. It is worth mentioning that it is the most powerful xiaomi mediatek device till date , But due to Xiaomi-mediatek patent issues the device is not launched in india . Redmi note 4 was the first device from xiaomi to feature 10 processors . The smartphone comes with a powerful Decca core helio x20 processor coupled with 3Gb of ram. So in this guide we will tell you How to root redmi note 4 without using pc . Enable root access on redmi note 4/ Snapdragon without pc . This rooting guide is only for Xiaomi redmi note 4 . You Should have TWRP or CWM recovery installed in your computer . Minimum 70% battery is required to root note 4 . Related : List of Xiaomi Phones getting Android N 7.0 Nougat Update . First of all Download the redmi note 4 rooting file . Now choose the Supersu.zip file you have downloaded earlier . Now press on yes and confirm the installation . After sometime you will get a Notification ” Redmi note 4 rooted successfully ” . The first boot will take longer time then usual . Thats All !! You have successfully rooted your redmi note 4 . How to Update Redmi note 4 to Android 7.0 Nougat Manually . Xiaomi Launched the Snapdragon redmi Note 4 in india on 19th January, The New variant comes with Snapdragon 625 Processor and 2/3/4Gb Variant . So In this guide we will tell you How to Root Redmi note 4 snapdragon without Pc . First of all you should have CWM or TWRP recovery installed on your device . Now Download the redmi note 4 snapdragon root package from Above . Now You have to boot your redmi note 4 in Recovery mode . Now Tap on Install and Choose Redmi Note 4 Root Package . After Successful installation you will get a notification ” Redmi note 4 Snapdragon Rooted successfully ” . So this was our guide on How to root redmi note 4 without using computer, I hope this guide Helped you . Does this wipe off my existing Global ROM? Does this wipe off all my existing apps and data?